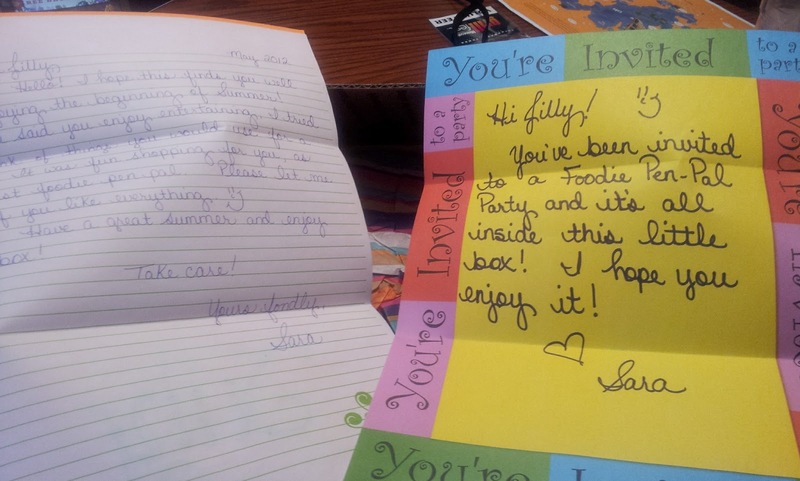 My Outside Voice: May Foodie Pen Pal Box Reveal! 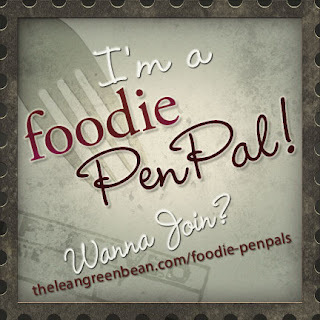 May Foodie Pen Pal Box Reveal! I participated in my first Foodie Pen Pal in May, it was SO much fun! 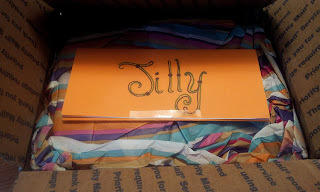 I had a ton of fun putting my box together to send to Hannah in Troy, NY and then I was SO excited to get my package from Sara! She sent me a FABULOUS box of stuff and I just LOVED everything! 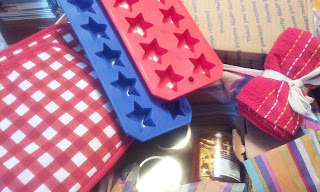 She sent me a package full of things for entertaining, which is going to be PERFECT for summer entertaining! I have been wanting pretty decorative ice cube trays, and I just LOVE these! I cannot wait to use them! I think it would be fun to even put raspberries in them! 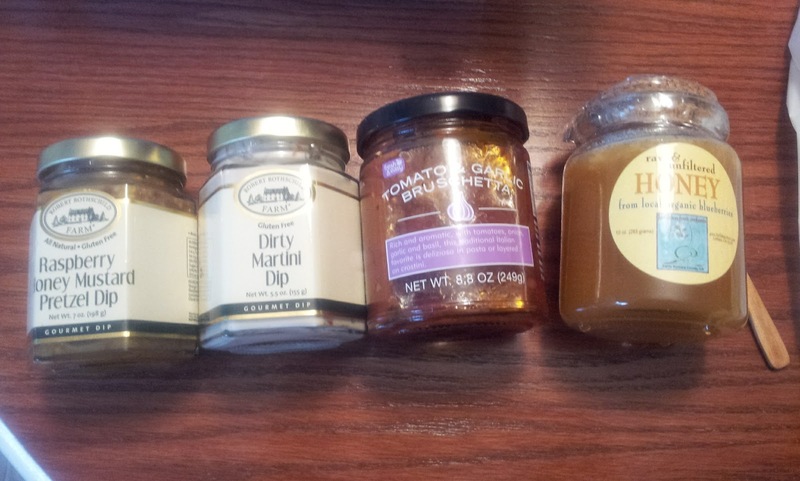 How FUN are these dips? The bruschetta I really wanted to use and break out last night, but ultimately decided to wait for something special. 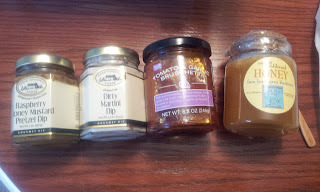 The honey is awesome, I use honey in so many different things! On a good piece of cheddar with crackers, with salmon or even in a mojito! I cannot wait to try this one made from blueberries! 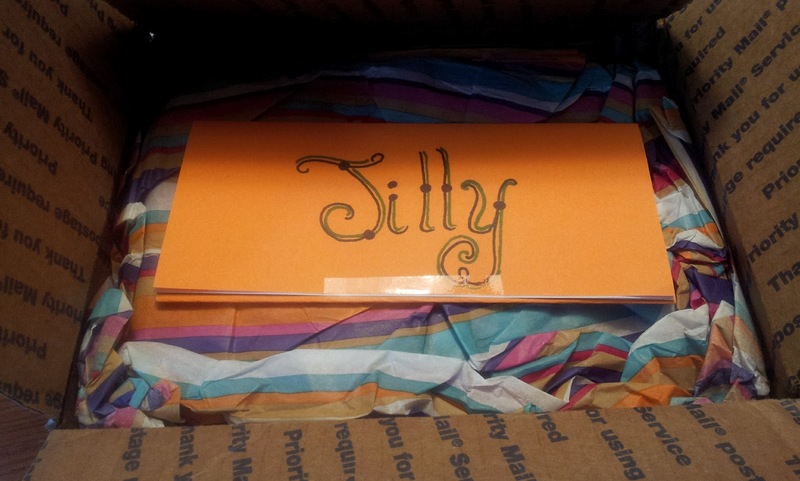 What an awesome package, I just LOVED everything she put into it! 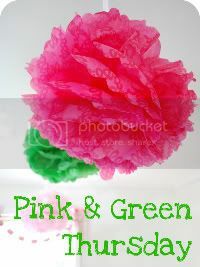 The dishtowels are wonderful, I use them as napkins so much during the summer! Sara, thank you SO much for such a wonderful thoughtful and well thought out package, what a wonderful Foodie Pen Pal! 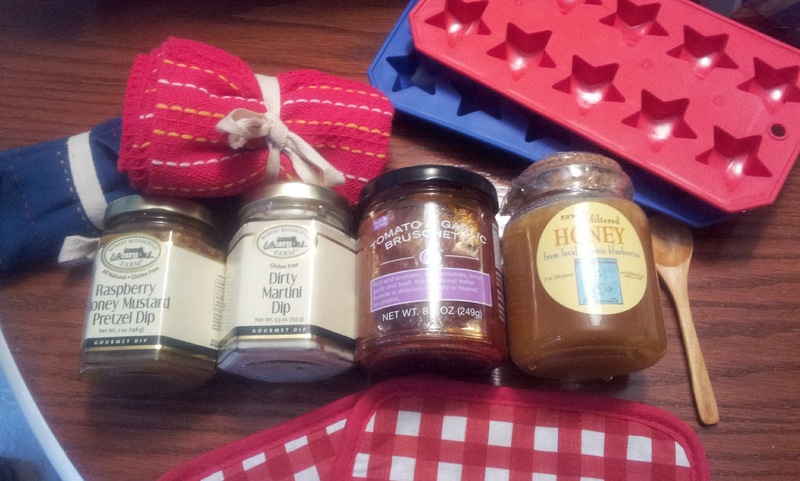 Check out Sara's Blog The Imperfect Kitchen, she has some great recipes! If you are interested in becoming a Foodie Pen Pal, here is the information!